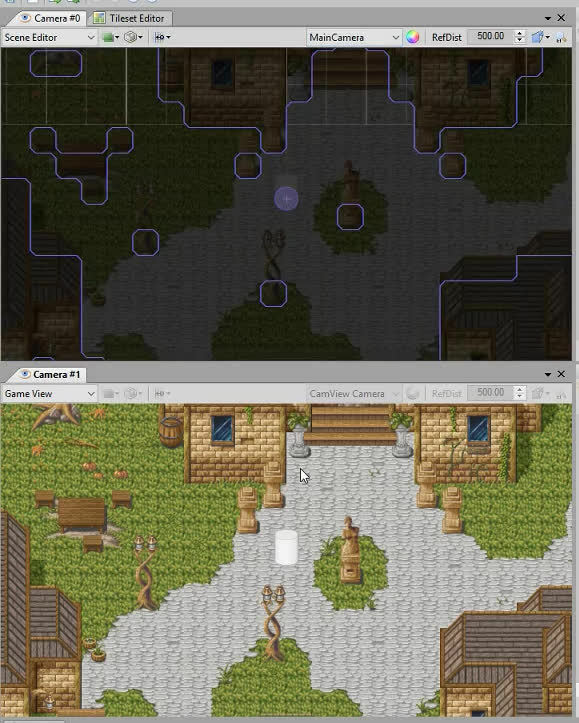 The camera will smoothly follow the player character, but stop at the edges of the current map. Is that a physics driven controller? It looks amazing! I've pushed some new packages. Mostly UI tweaks and internal refactoring, but you get a new physics shape for free The ChainShape is basically the same as the LoopShape, except it doesn't loop. It's useful for level geometry. Edit: Also, you can now define your own tools for the RigidBodyEditor. In your editor plugin, just create a new class that derives from RigidBodyEditorTool and you're good to go. All the default tools are now implemented that way. Consider it experimental for now, but it's likely a feature that is here to stay - even though its shape might evolve over time. Wrote an overview on the development cycle of Duality on the Wiki - for new core developers and interested contributors. Great! As done with my exams today, hope I can do some contribution during the summer. Edit: These guides hopefully encourage others to do so. That's the plan! Or, one of the plans, rather. Another one is conserving and providing internal knowledge about the project to gradually make Duality core development less exclusive and more of a team endeavor. Recently did some internal refactoring to clean up the static DualityApp class and essentially extracted plugin management into the separate CorePluginManager class. If you are developing based on the most recent master branch, let me know if any plug (re-)load related issues come up. Also fixed issue #252 in the process. 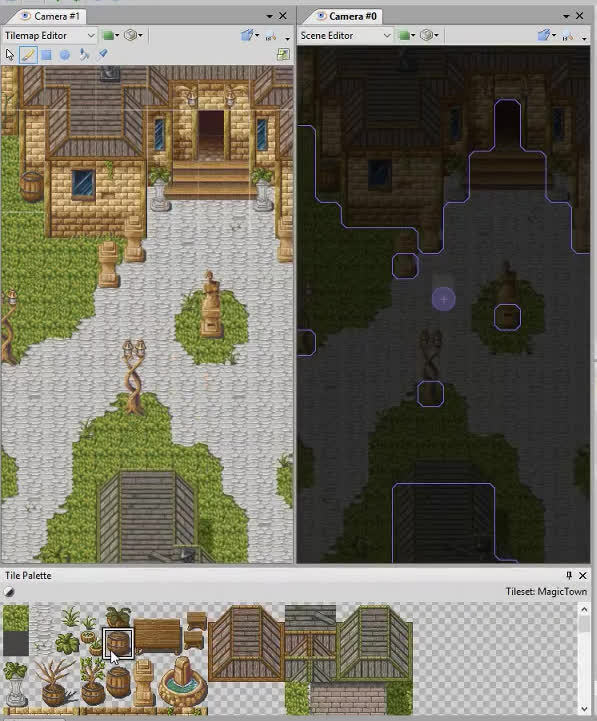 More progress on the tilemaps branch! There is now a TilemapCollider Component that will transform any amount of input Tilemap-Collisionlayer pairs and mesh them into a set of shapes for an attached RigidBody. 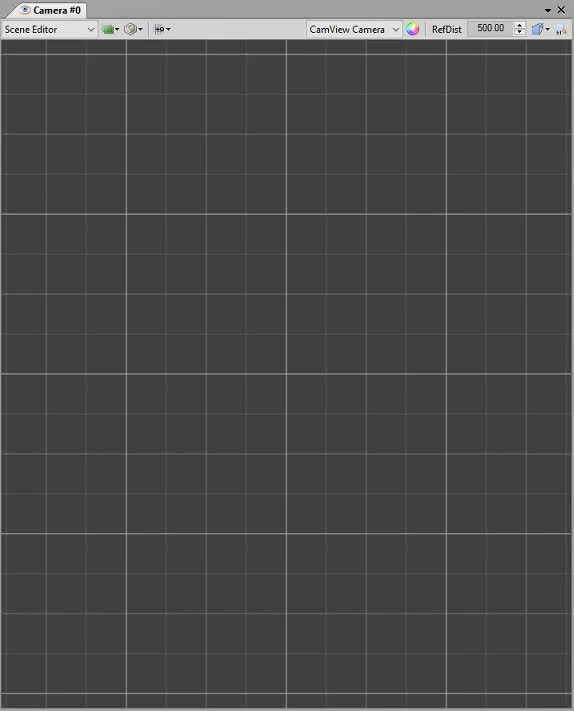 This will allow you to create a single RigidBody for world collision and hook it up to the Tilemaps you're using. It also keeps track of the exact shapes it created, so you can also add your own. I've added a raycast in movement direction, so the actor will slow down on its own a bit when approaching a wall. I thought it was a bit immersion-breaking when you can just run head-first into a wall at full force and your character will just do it, so I'm testing this approach to make movement feel more natural. 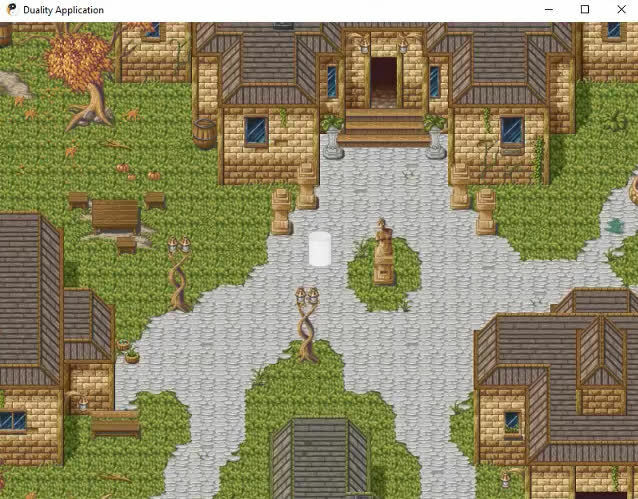 The Tilemap plugin is coming together very nicely, I'd say. It's probably completely functional now, I think. The footage looks great, as well. And yeah, slowing down on approach is actually a pretty good idea. It's such a little thing, but it makes a difference when it's there.